Six prep students participated in the MKSSP Hockey Introduction at Woughton On The Green. The evening involved fun warm up games, skills and drills and learning how to take penalty corners, finishing off with some friendly games. 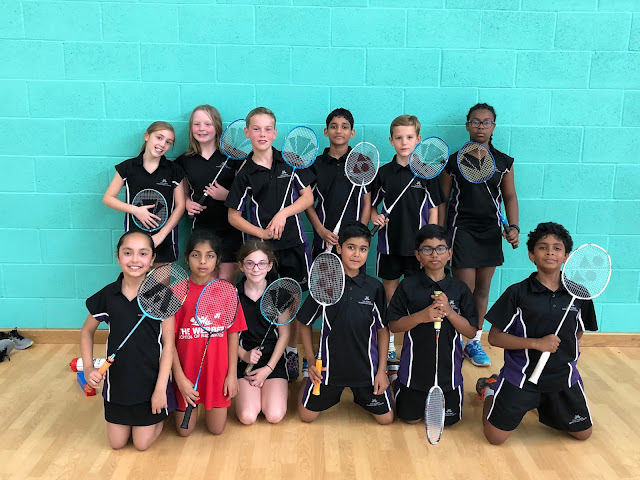 The rain certainly didn't dampen our students high spirits, and they showed some excellent dedication and teamwork as they played against Christ The Sower Primary School in a friendly game. A breakthrough of the oppositions defence gave Will an opportunity to score a goal and take Webber into the lead, with William and Harry teaming up to make an excellent attacking duo. The team kept the pressure on and a couple of minutes later Emilien scored our second goal! A special mention to Reo who was as fast as lightning up and down the pitch, and to Georgia and Daisy who made up our strong defence. We look forward to more Hockey at Woughton On The Green on 12th October. 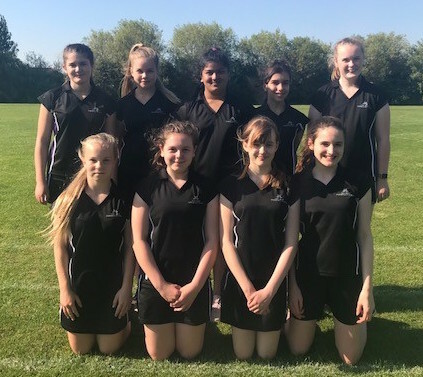 Our Year 7 & 8 netball team played Ousedale on Wednesday afternoon, and displayed some great teamwork skills especially in the first quarter. Jaydie created strong links in the centre court and Sophie and Sam's very accurate shooting put us in a great position, going into the second quarter 9-1 up. In the second quarter I decided to give the team a bit of a challenge and we mixed up the positions, which pushed the players out of their comfort zone. The team reacted well showing their versatility and continued to dominate the game. The final score was 14-2, which takes us into next week's Year 7 and under 14 game vs. Oakgrove in a strong position. 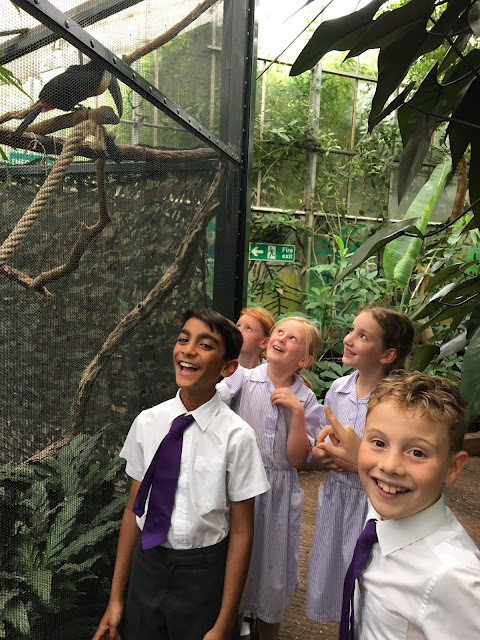 Well done to Vanessa, Akari, Kashish, Sophie, Samantha, Jaydie, Aaliya and Jaanvi. This was our Year 7 girls' first senior school fixture - and what a great first match it was! Year 7 & 8 basketball team played their first fixture against a very tough and uncompromising Oakgrove school. The first quarter was an even affair with both schools having several opportunities to score. The defence from Webber was excellent and they managed to keep Oakgrove from scoring for the first 10 minutes of the match. After the quarter break Oakgrove brought on replacement players who scored eight unanswered points. The third quarter saw Webber play on a strong defensive games but Oakgrove managed to score six more points, strengthening their lead. Webber scored early in the forth quarter and defended admirably, with Kamau and Ethan both trying hard to prevent Oakgrove from scoring. Hugo and Jack played well throughout the match and were assisted by Ammar and Elliot. Well done chaps! We didn't win this game but you played well throughout the match against a tough team, your fight and desire to never give up shone through. The sun came out for our Year 7 & 8 football match on Tuesday evening. 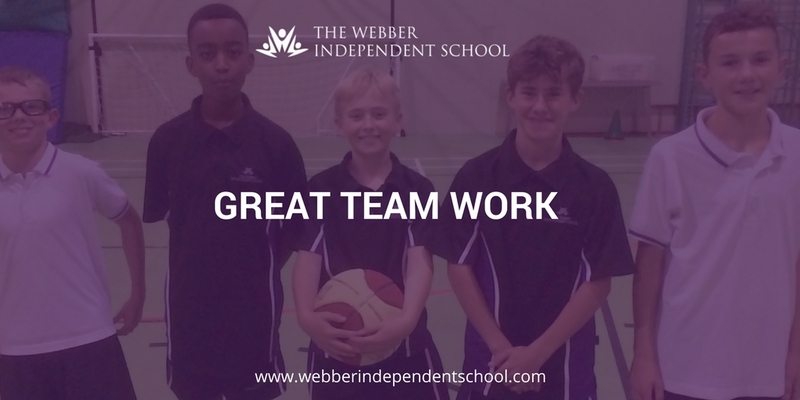 It was our first game of the season and some of our Year 7s were representing Webber for the first time. We started off with some great play, particularly from Hugo and Elliot, as well as some great saves from our goalkeeper, Haseeb. Radcliffe got off to a good start and scored two goals in the first 15 minutes. Webber continued to contest for the ball and some brilliant defence from Tami meant we gained possession on a number of occasions. Although we were losing at half time, the team continued to fight for the ball with Elliot displaying some outstanding determination and skill, breaking through numerous defenders. Oliver made a great assist in the second half, which led to a very near miss from Elliot. 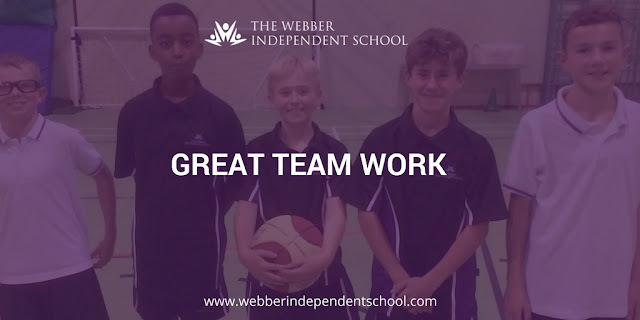 Webber lost the game on this occasion but a big well done to the following boys who made up the team: Hugo, Elliot, Kamau, Oliver, Haseeb, Tami, Jack and Eden. We'll beat them next time chaps!